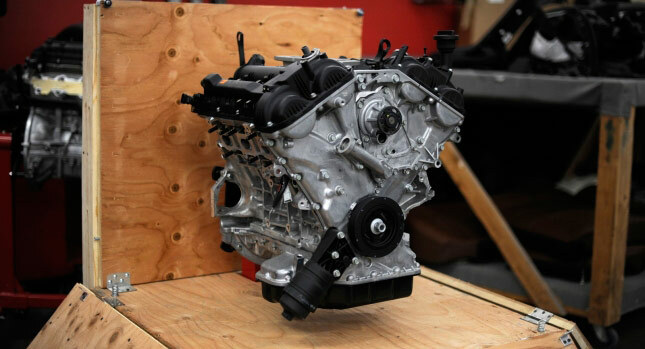 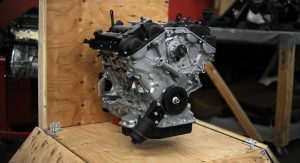 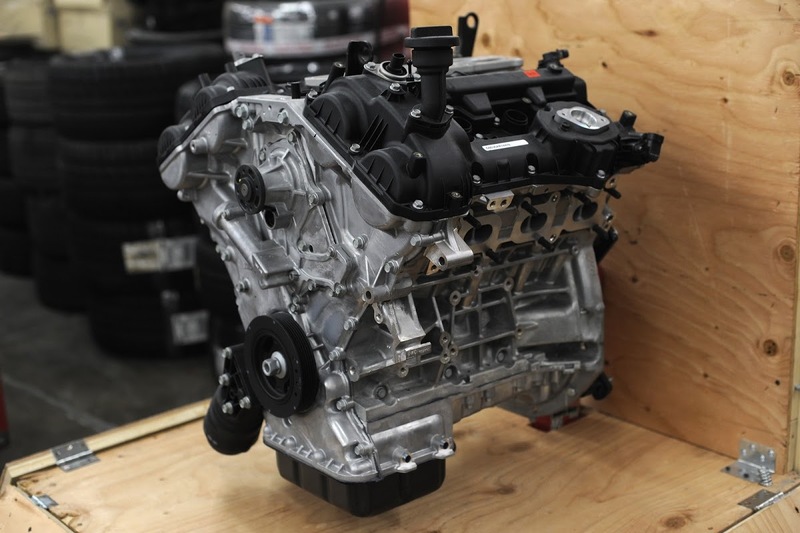 Need a moderately-powerful crate engine that is modern and direct-injected for your project car that doesn’t necessarily require a V8? 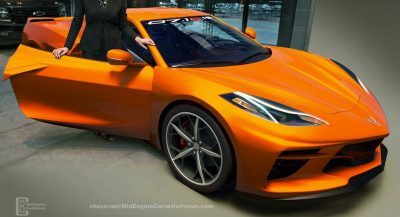 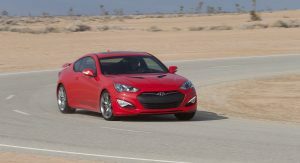 Hyundai may have what you’re looking for, in the form of its new program to sell just the 2.0-liter turbo or 3.8-liter V6 engines on their own. 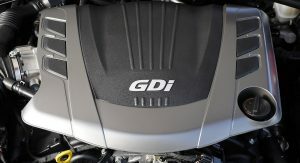 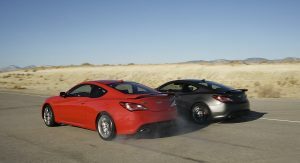 The smaller unit will be made available either in ‘turbo-ready’ guise, without the actual turbo included, for $4,500, or with the factory turbo kit installed at $6,000 – in that guise, it makes 274 hp. 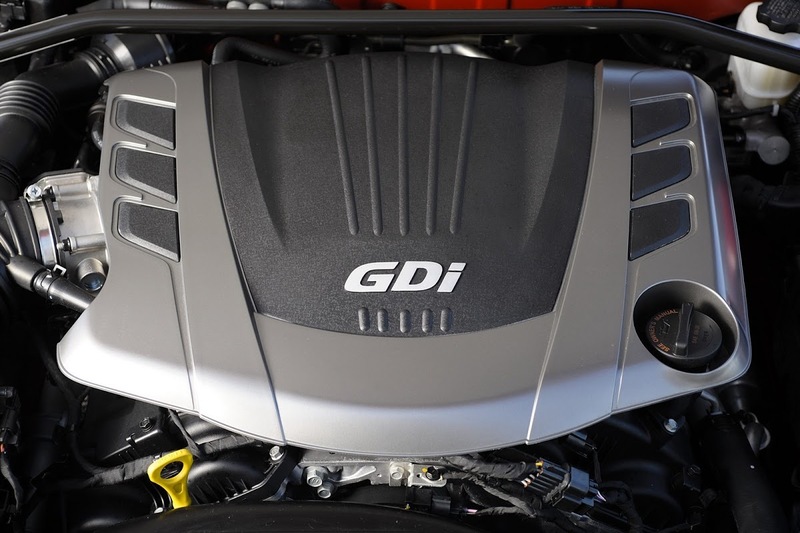 The 348 hp 3.8-liter V6 is, as you’d imagine, more expensive, setting you back $9,000. 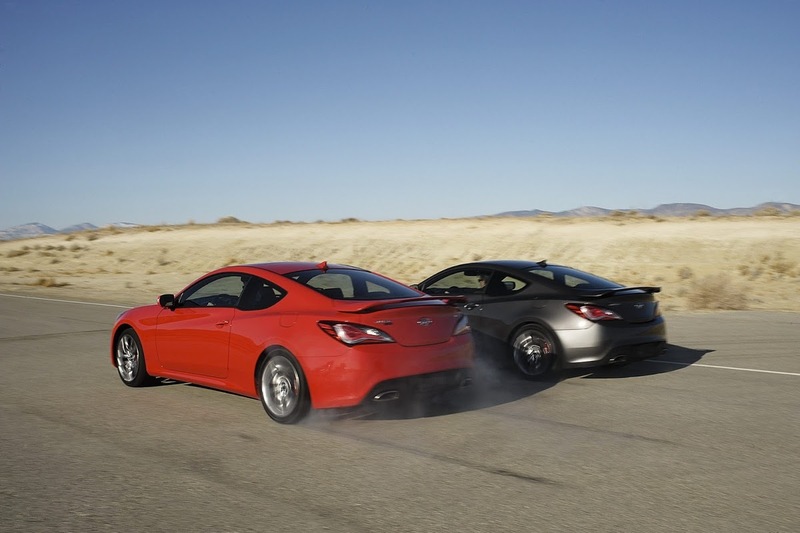 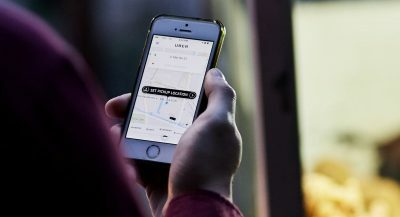 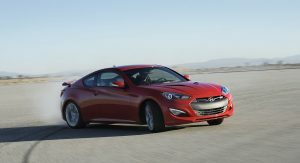 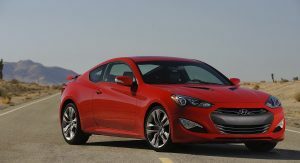 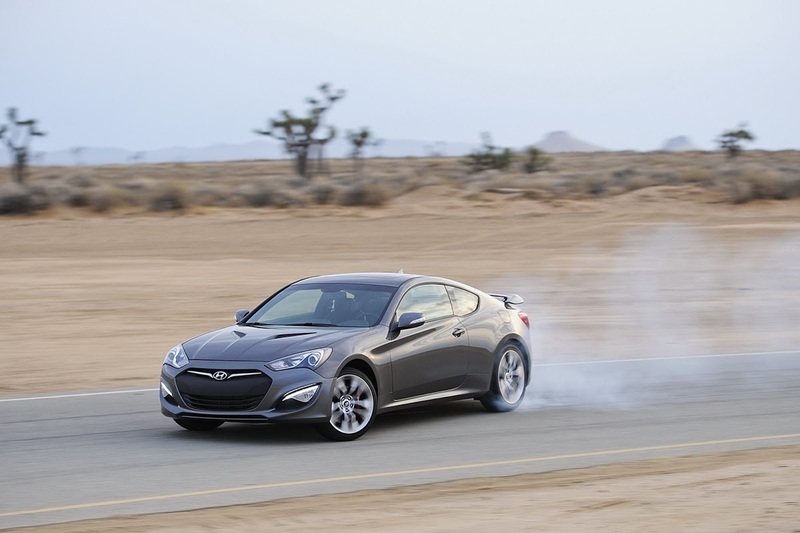 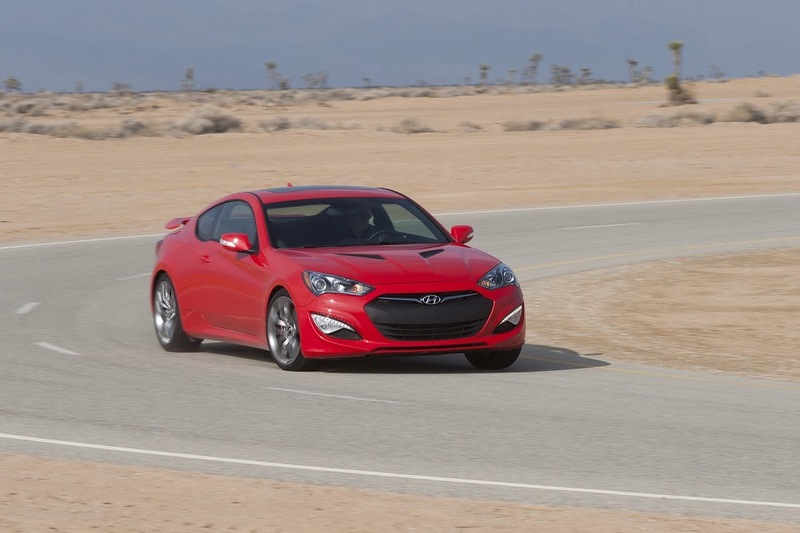 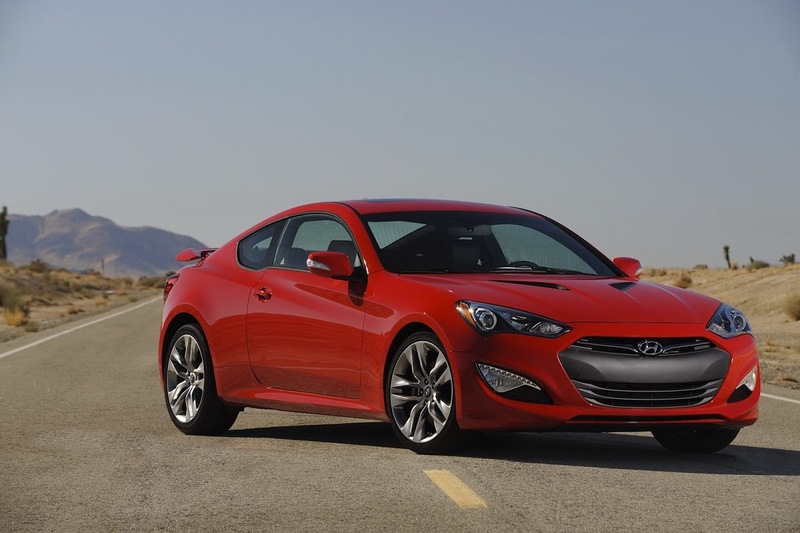 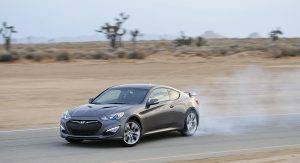 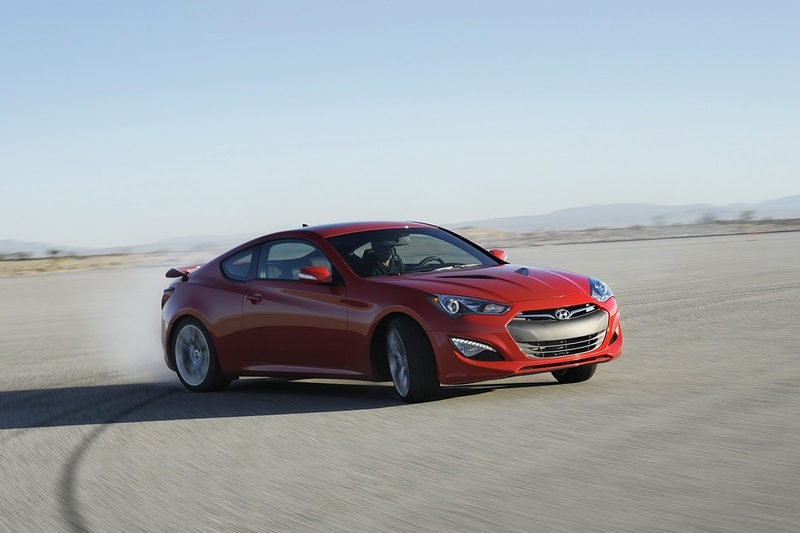 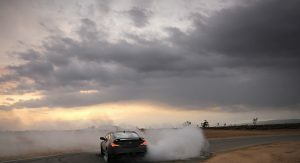 It really depends on what you’re looking to do with it, and if you want to know what the two engines are like in an actual car, you can always book a test drive in one of their Genesis coupes that come equipped with either. 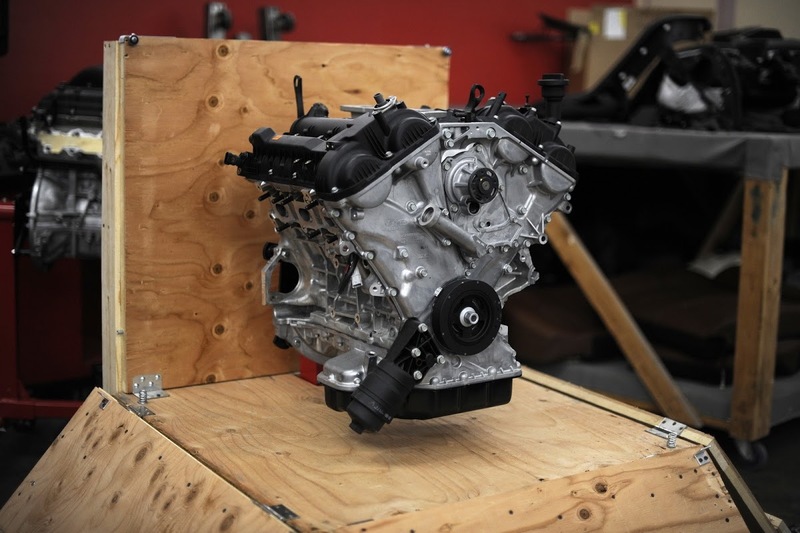 Both units come complete out of the box (or crate), featuring intake manifolds, ignition coils, injectors and fuel delivery system and both are guaranteed for 12 months or 12,000 miles.